When we stepped into Microsoft’s anechoic chamber within the Building 87 a few months ago, drowning in the surreal sensation of muted nothingness, we emerged with a few questions about the function of this unusual facility. Microsoft was coy at the time about how they were using the world’s quietest room on earth, only hinting numerous developing projects were the beneficiary of the room’s noise canceling properties — some already known, others yet to be announced. 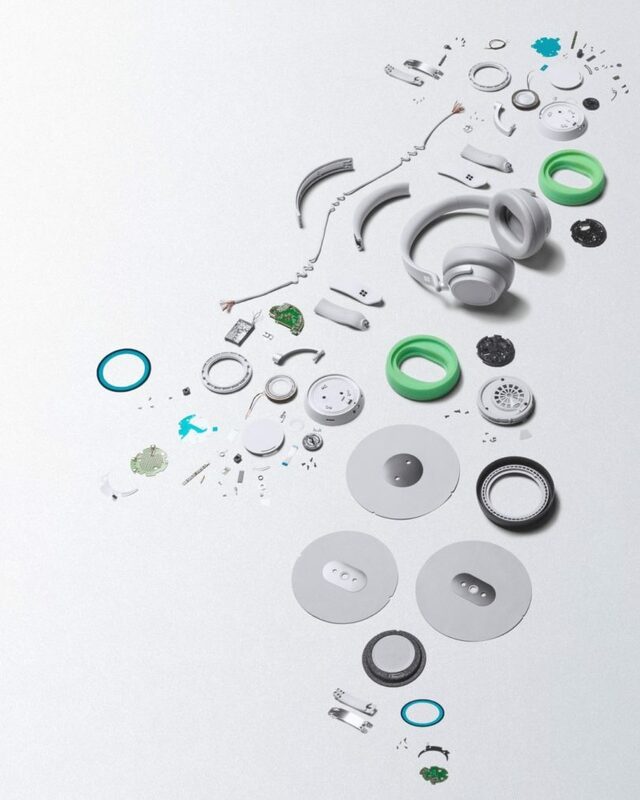 One of those projects has come to light recently: Surface Headphones. 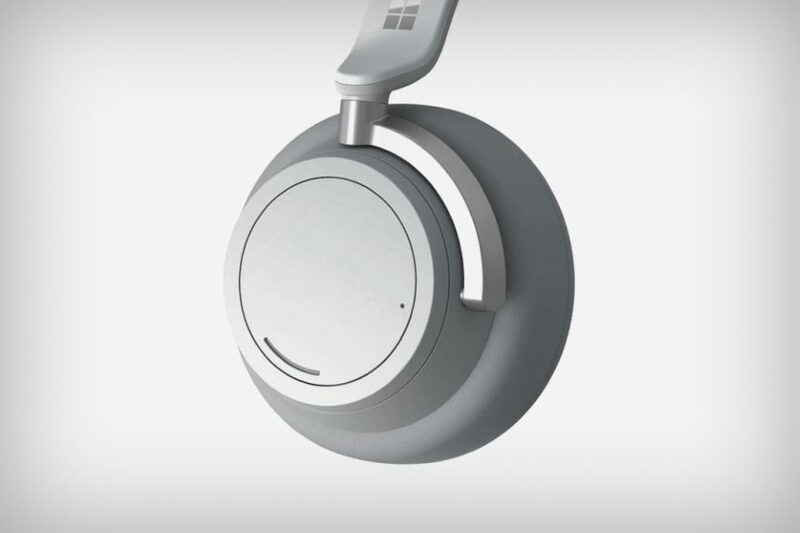 Finished with a modern-minimalist aesthetic designed to complement the existing and recently updated Surface product lines, Microsoft’s new headphones were received with great surprise, arguably eclipsing other announcements unveiled during the recent Surface Event. Few were aware Microsoft had invested three years of research and development leading up to the announcement, delivering the rare truly surprising, unleaked product announcement. 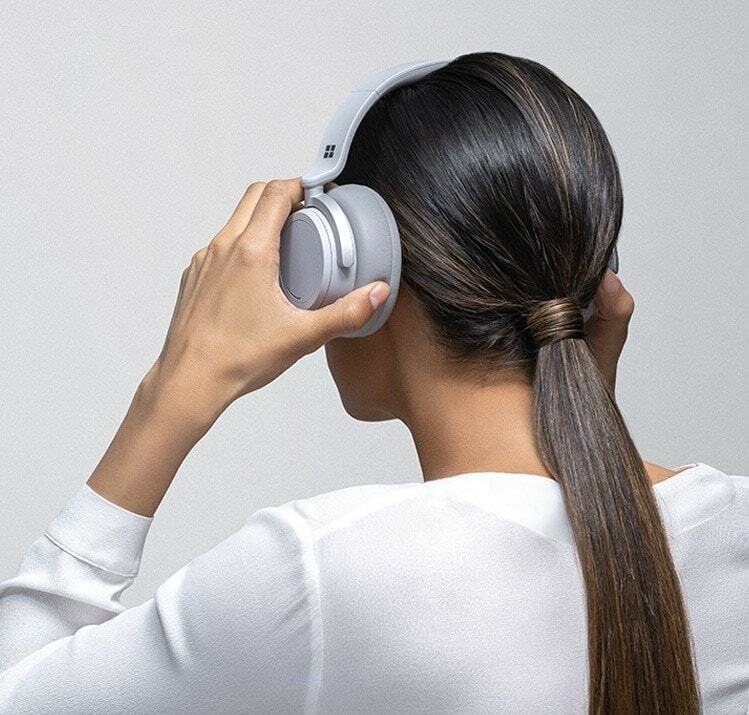 Outfitted with an array of 4 beam-forming microphones and 4 active noise-cancelling microphones, the USB-C powered headphones are capable of dampening unwanted environmental noise up to 30 dB with active noise cancellation, while the soft over-the-ear cups with 40 mm free drivers within deliver up to 115 dB output of desired audio. Connection is offered wirelessly via Bluetooth fast pair technology or a 3.5mm jack for up to 15 hours of playback per charge. On paper, this should bring them in the same neighborhood as headphones from category leaders like Bose, Sony, and Bang & Olufsen. 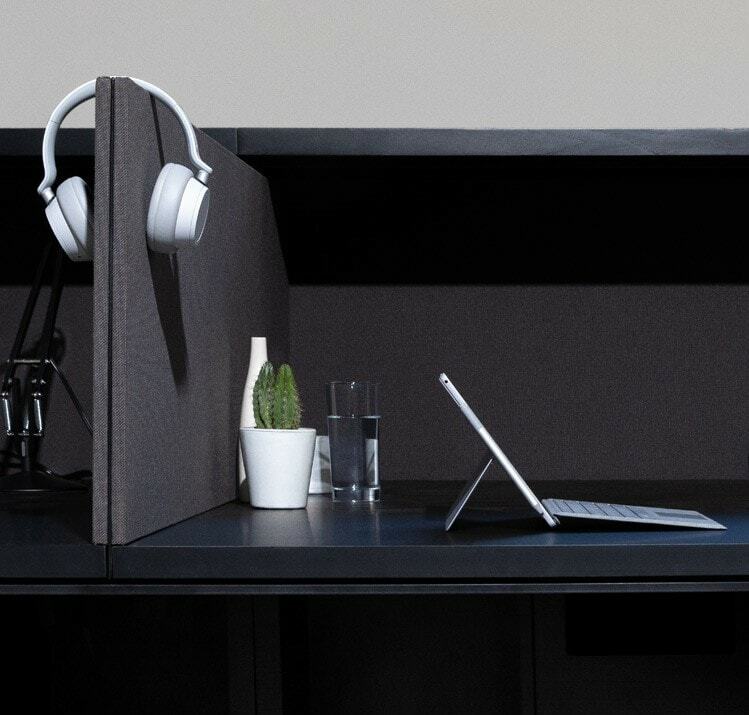 The spare, modern design strongly references existing Surface hardware, while also bearing some semblance to the handsome simplicity of the AIAIAI TMA-1. 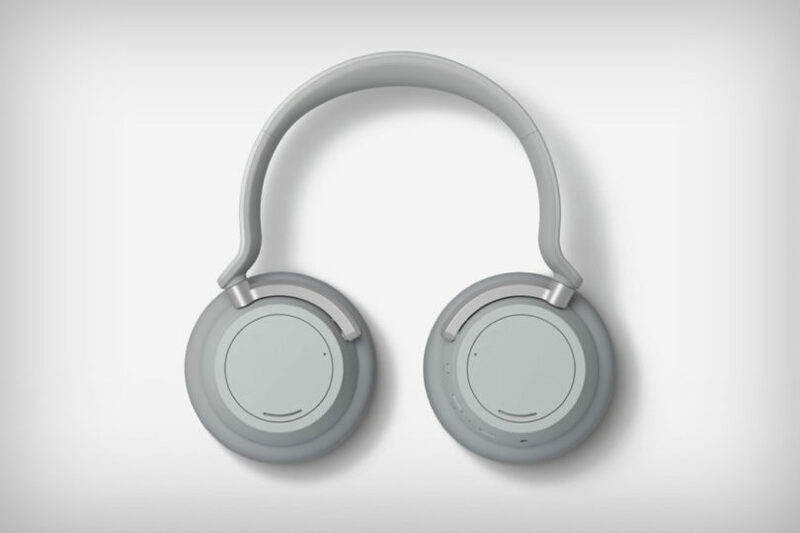 Each side of the headphones are operate as capacitive touch dials, one controlling volume, the other adjusting noise cancellation to more granular levels. 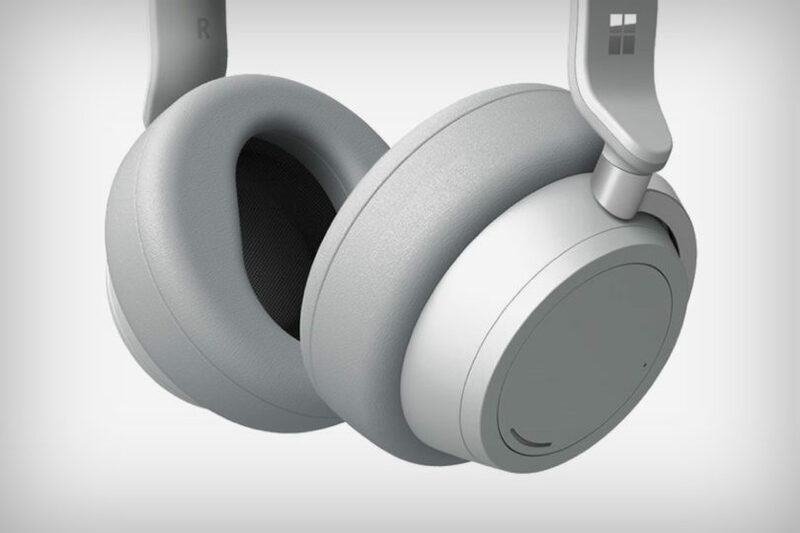 Microsoft plans to release the Surface Headphones in the U.S. this fall for $350. 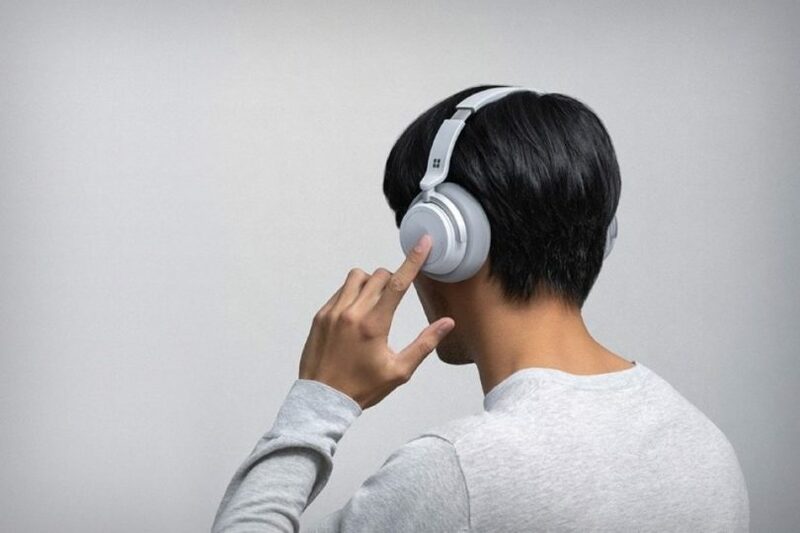 We hope to test them once available to test whether they match or exceed our current favorite noise cancelling headphones trusted for travel, the Sony WH1000XM2/M3.